Roof Repair, Inspections and Restoration | Pro-Line Contractors, Inc. The knowledgeable experts at Pro-Line Home Contractors are available for all of your roof repair needs. Roof repairs can be an ongoing, affordable way to conserve and prolong the initial investment of your roof. Roof repairs can begin with a thorough visual inspection and help determine if any repairs are needed for your roof. During the inspection, our experts will look for collections of standing water, damage to the roof cover, water damage to the insulation and other visual abnormalities like holes, cracks, and decompositions. It is also important to inspect the interior side of your roof. Signs of mold growth and water stains can be an indicator that your roof needs some maintenance. Your household is also at risk of paying higher utility bills and exposure to mold, due to water damage, which could impact your health. The professionals at Pro-Line Contractors, Inc. have be leaders in the roof repair industry since 1989. Pro-Line provides you with local contractors to help with your roof repair needs. Not only do they have licensed roofers, but they also have licensed electricians and plumbers, technicians, and laborers on staff. Do you have questions or concerns about your roof and think roof repairs may benefit your building? Have you noticed any of the issues below? Roof repairs can be a viable solution to roofing needs and drastically postpone the need for a full roof replacement. It is also a more affordable option. With routine roof repair and inspections performed by the experts at Pro-Line, your wallet will thank you! Minor roofing issues can be addressed before they become expensive and time-consuming repairs while causing damage to the inside and outside the building. Another advantage of routine roof repair is that there is little disruption to the building and its occupants compared to a full roof replacement. 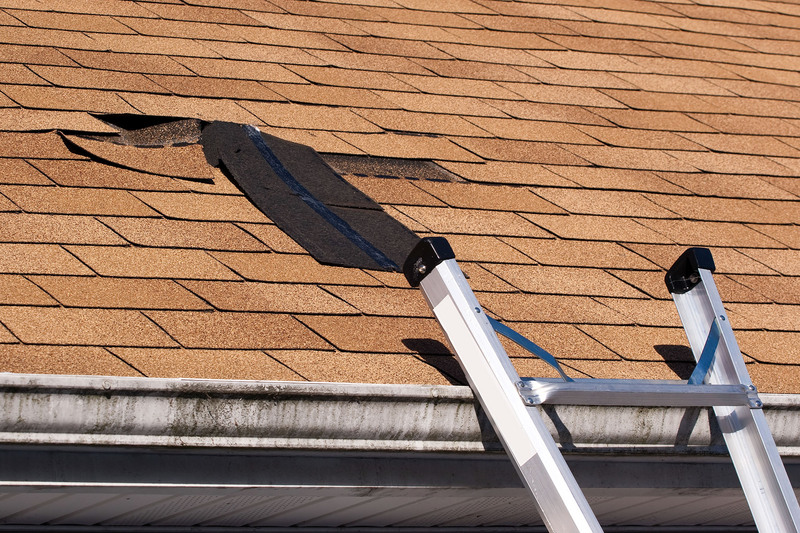 Not sure if your roof is in need of repair? Call us today at 708-479-1237 or Request An Estimate from our trained professionals.